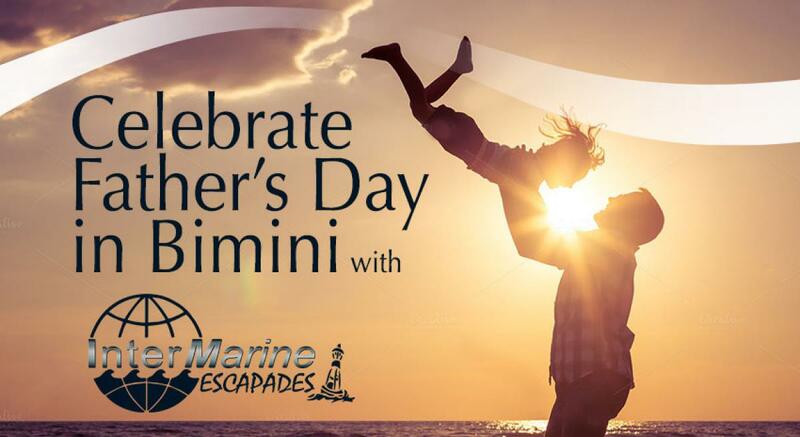 Treat Dad to an unforgettable boating trip to Bimini for this Father's Day! No other activity brings families together like boating. Join InterMarine crew and a small group of boating families on a four-day trip to Bimini and make this Father's Day one that he won't forget. Contact us for more details and to register for this marvelous Escapade. Jennifer Callahan: (561) 747-0005 or email.